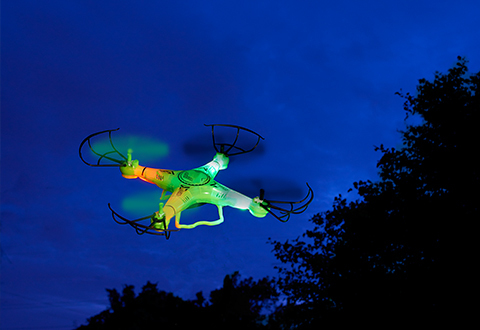 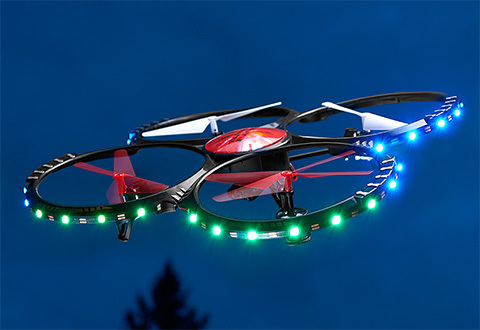 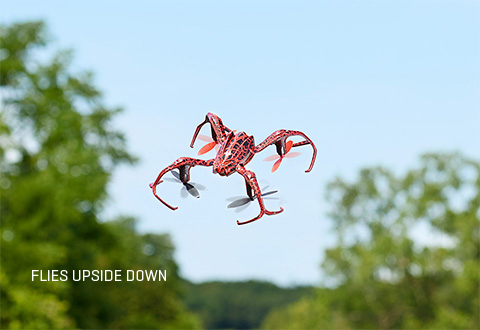 Sharper Image Drones let you explore the skies like never before! 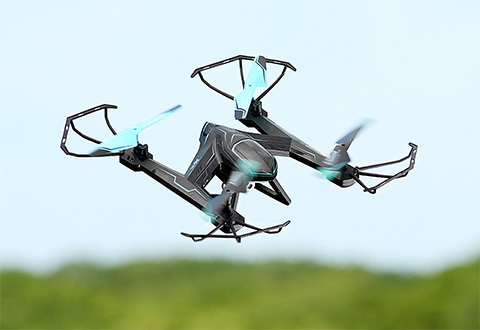 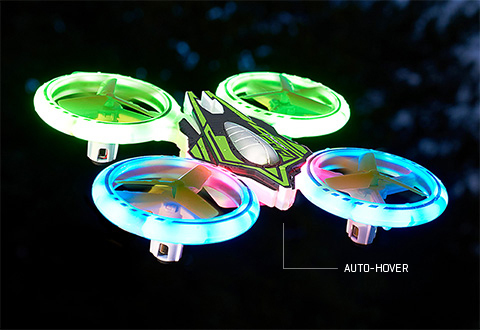 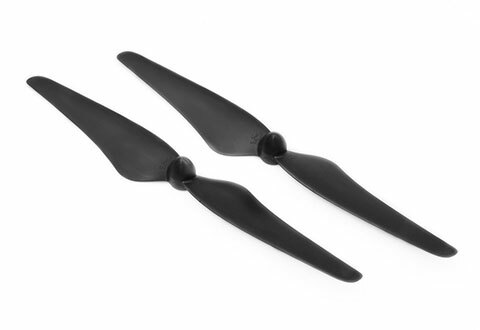 We have the best RC quadcopters, the best video camera drones and the best RC helicopters. 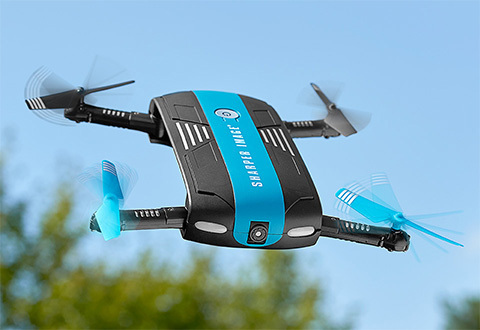 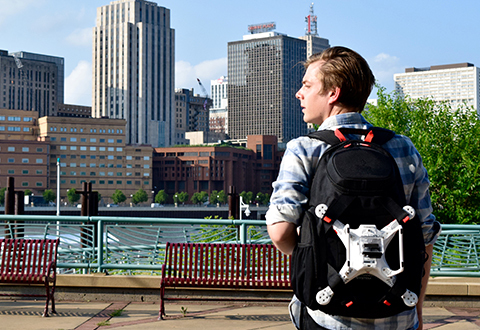 Check out our Steady-Cam Professional HD Video Drone for the ultimate in aerial videography. 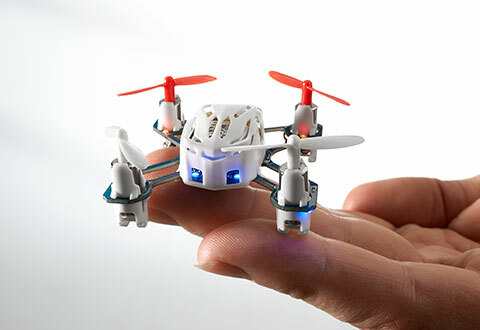 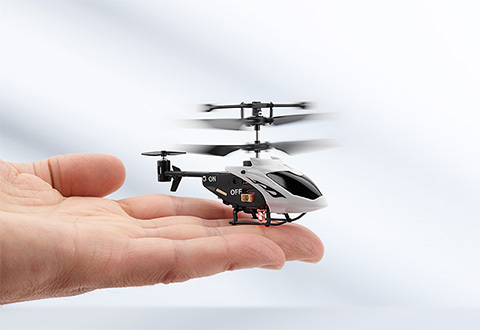 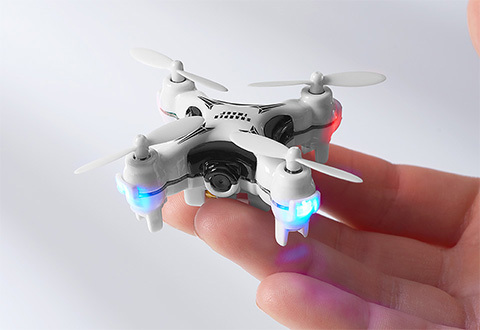 And, amaze your co-workers with some of the world’s smallest RC drones and choppers — only 1 inch tall! 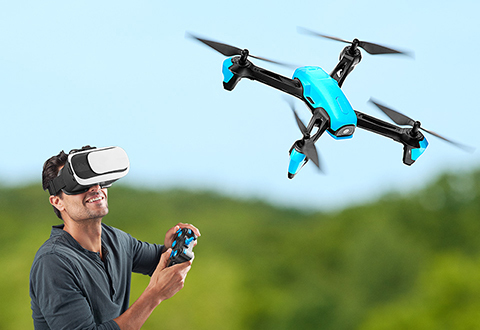 There’s always high-flying fun in the Sharper Image Drone Zone.